Dr. Bryan K. Nolte was raised on a ranch surrounded by animals and set his sights on veterinary medicine early. He graduated from Kansas State University with a D.V.M. degree in 1990. 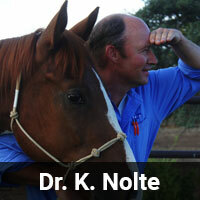 Dr. Nolte is a member of the AZVMA. He specializes in equine and bovine reproduction, as well as lameness and performance. 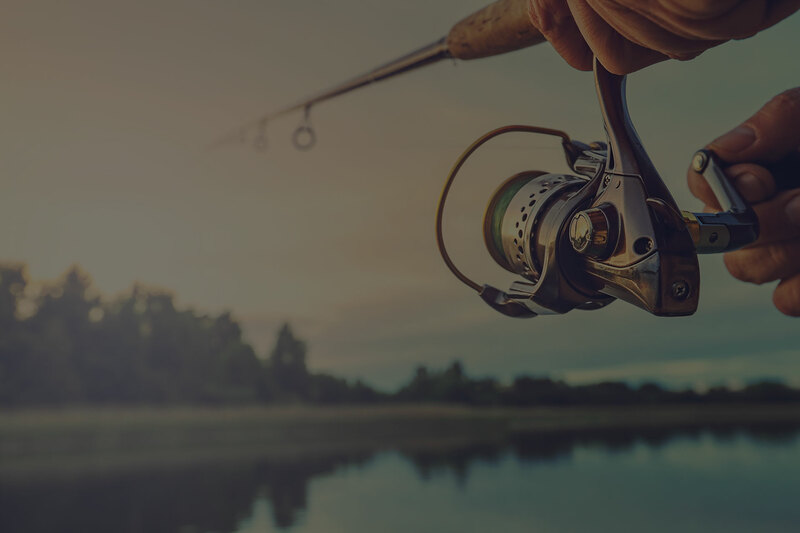 As an outdoor enthusiast, Dr. Nolte enjoys hiking, fishing, golfing, hunting, basketball and baseball. Dr. Karina Cox grew up in Eastern San Diego County. Growing up, she was involved in 4-H and Pony Club with her Arabian gelding, Suffix sheep, and pygmy goats. She attended college at UC Davis, earning a Bachelor’s degree in Animal Science in 1999 and Doctorate of Veterinary Medicine in 2004. She then completed a one-year general practice internship at Specifically Equine Veterinary Service in Buellton, CA. 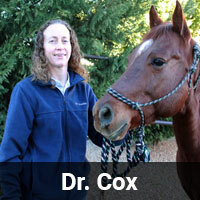 Dr. Cox joined the team at Equine Medical Associates, Inc. in 2005 as an equine ambulatory associate in a busy sport horse practice in Orange County, CA. In 2012, Dr. Cox choose to leave private practice and return to academia to pursue a three-year large animal internal medicine residency program, as well as a Master’s of Science degree, at Colorado State University in Fort Collins, CO. Upon completion of the program, she choose to take some time off and enjoy the great state of Colorado for a few months before joining the team at Prescott Animal Hospital Equine Center in November 2015. Her special interests include geriatric medicine, muscle disorders, and endurance horses. 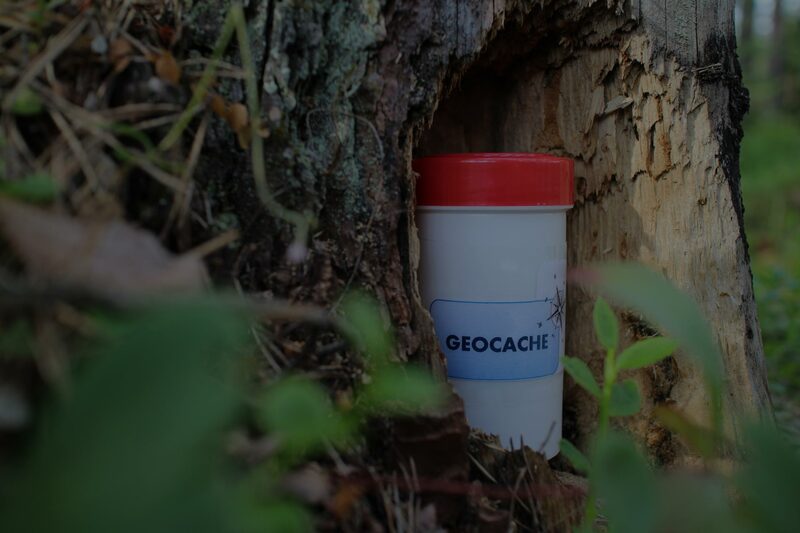 In her spare time, Dr. Cox enjoys the unique hobby of geocaching, trail-riding with her Warmblood Leo, hiking with her Vizsla Maia, and learning more about the sport of endurance riding. Completing the Tevis Cup is in her future! Why Did I Become a Veterinarian? Ever since I can remember, I have wanted to pursue a career with animals. Veterinary medicine was the natural choice with my strong interest in math and science as a youngster. Early experiences in 4-H and being a horse owner helped expose me to local veterinarians and the unique position they have in the lives of people and animals. During high school, I volunteered for the San Diego County Humane Society, Large Animal Division. I witnessed many, many large animals in unfavorable conditions and in very poor health. I knew, from that point on, I wanted to be a part of a profession that help animals’ lives, with a special interest in prevention and education.